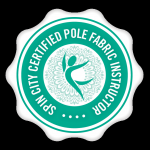 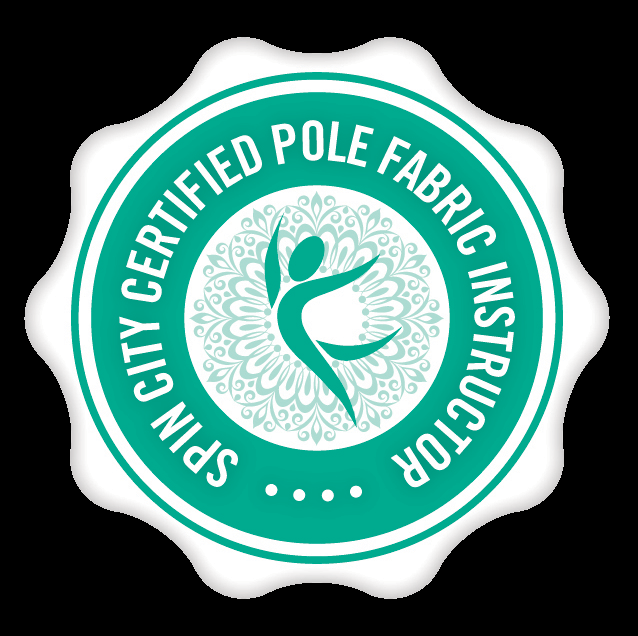 Blush Dance are a team of qualified dance, aerial, gymnastic & fitness instructors delivering Pole Dance Fitness, Aerial Silks, Aerial Hoop Aerial Cube & Burlesque Dance Fitness classes, workshops, parties and performances in Stockport, & Manchester City Centre. 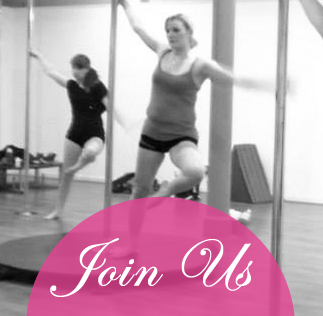 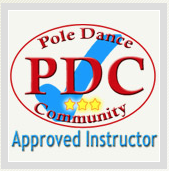 Blush Dance Fitness classes are for all levels ages and abilities of females and males. 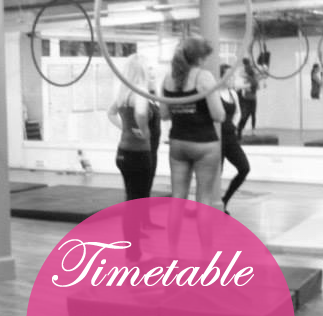 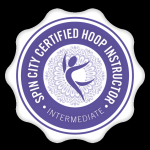 Our variety of classes are designed to increase a range of goals including fitness levels, co-ordination, flexibility, confidence and performance techniques. 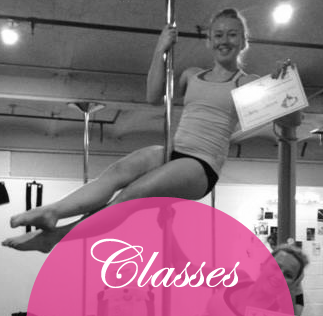 We offer adults classes for ages 16+ and also kids aerial for ages 7-12 and junior classes for ages 13 – 16.